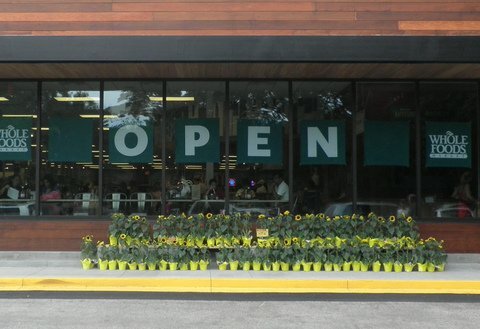 Welcome to the new Whole Foods Market at Shelter Cove. 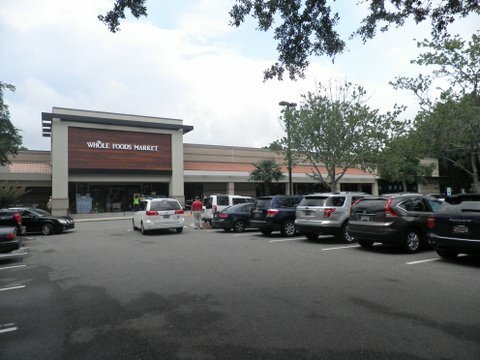 Located mid-island in the Plaza at Shelter Cove, Whole Foods seeks out the finest natural and organic foods available. They maintain the strictest quality standards in the industry, and have an unshakeable commitment to sustainable agriculture. Add to that the excitement and fun they bring to shopping for groceries, and you start to get a sense of what they’re all about. Oh yeah, they’re a mission-driven company, too.